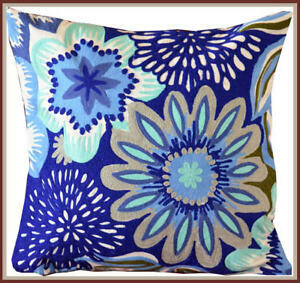 Stone washed Cotton Embroidery Hand Made Pillow Cover from Craft Options! 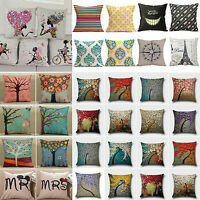 Cotton patchwork Hand Made Beige Pillow Cover/Cushion Cover from Craft Options! 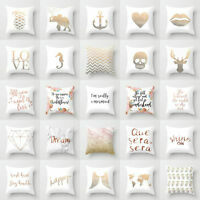 Cotton Embroidery Hand Made Beige Pillow Cover/Cushion Cover from Craft Options! 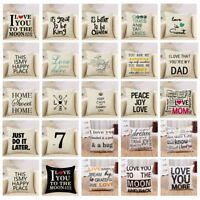 Details about Cotton Embroidery Hand Made Pillow Cover/Cushion Cover from Craft Options! 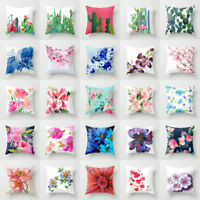 Cotton Embroidery Hand Made Pillow Cover/Cushion Cover from Craft Options! 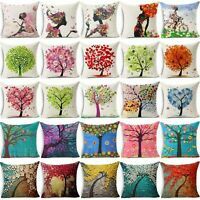 Material: Cotton, synthetic Size (inches): 16" x 16"